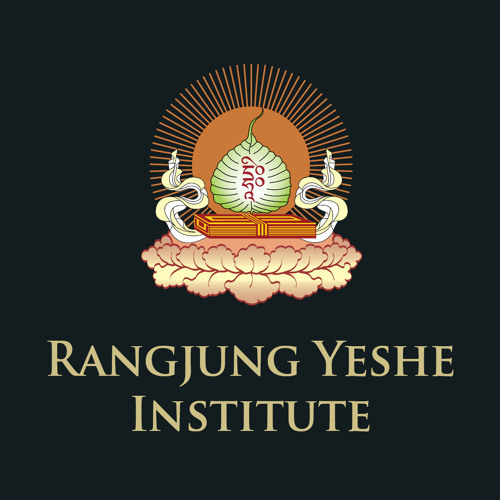 Rangjung Yeshe Institute (RYI) has conducted study programs in Nepal for more than 25 years. Since 2002 RYI has partnered with Kathmandu University offering academic credit for those study programs. In 2009 RYI launched its online learning program. Our aim is to utilise our expertise and experience to enable students from around the world to study Buddhism and Himalayan Languages with us.